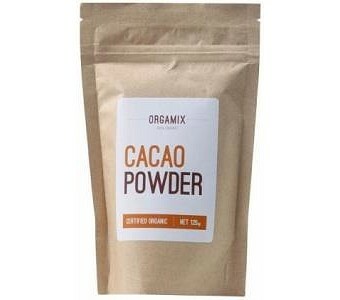 Orgamix Cacao Powder is a raw and pure organic product. Coming from the Cacao tree, the Cacao beans are used as a basic ingredient in making chocolate. This makes Cacao Powder, a great alternative to dark chocolate. Rich in Magnesium and high in anti-oxidants, Cacao is a healthier alternative to chocolate. Great for making Bliss Balls, and other healthy, homemade chocolate treats, it is a must-have ingredient for your pantry!